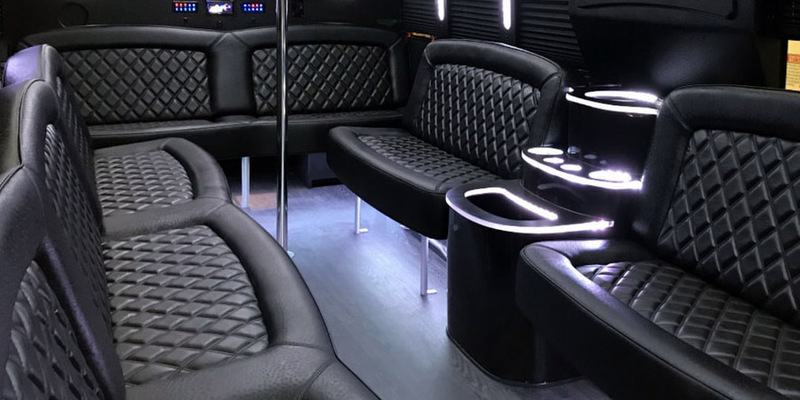 Relentless Limo is a private car, stretch limousine and party bus transportation company in Huntington Beach, CA that consistently delivers quality limousine service and customer satisfaction year after year. 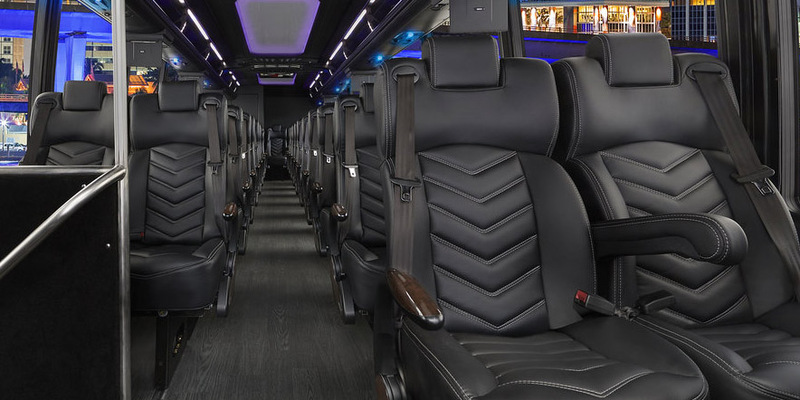 Our state-of-the-art limousine and shuttle buses not only provide first-class transportation, but also get you to your destination or special event on-time and in comfort. Whether you are departing from LAX airport or local John Wayne airport, Relentless Limo is able to accommodate your needs providing you with safe and reliable private car or limo bus transportation to your destination. We will customize our Huntington Beach limo service to exceed your travel needs and ensure a seamless experience from initial take off to landing. Our professionally trained chauffeurs will track flight information and work with you to assure proper drop off and pick up times, ultimately delivering the highest possible level of Huntington Beach limousine service. Relentless Limo is a professional and reliable limousine company serving Huntington Beach, CA and the greater Los Angeles area with 24/7 limo rental reservations for your convenience. We offer John Wayne Airport (SNA) and LAX Airport car service, Temecula or Malibu wine tasting and brewery tour transportation, birthday, bachelorette party, concert, sporting, corporate event and executive limousine service in Huntington Beach. Our executive shuttle bus and party bus transportation service is convenient and efficient for any small to large corporate events. Our Temecula Valley wine tour packages are now available, featuring limousine or party bus wine tasting transportation to Temecula wineries. Our wine tour specialist can help you choose the wineries with the best reviews and select the best vineyards for your birthday or bachelorette celebration trip. 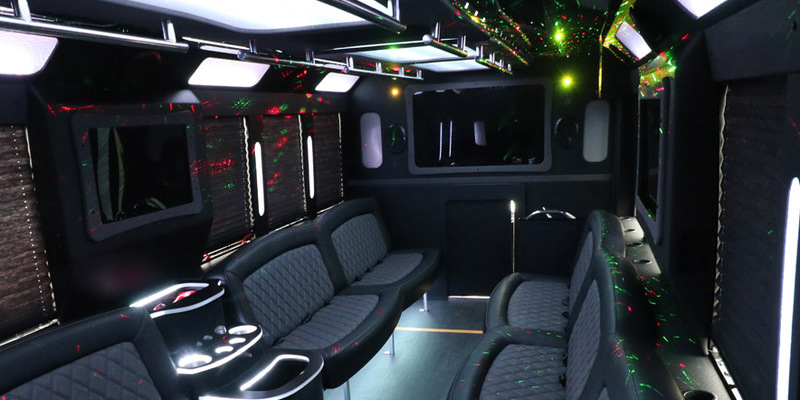 Relentless Limousine also provides affordable and unforgettable birthday or bachelorette party Hollywood VIP nightclub packages with free club admission for medium and large groups! 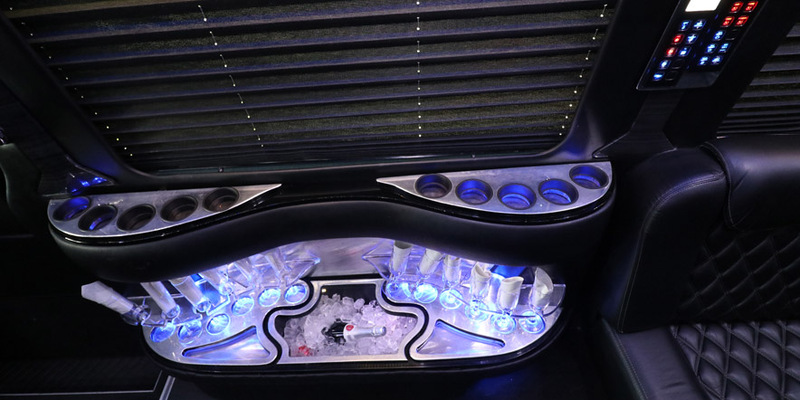 Relentless Limo also offers fun party bus transportation for an unforgettable night to and from Southern California concert events. Whether you need a ride to FivePoint Amphitheatre, Microsoft Theater or STAPLES Center in downtown Los Angeles, The Greek Theatre or Hollywood Bowl, House of Blues, Honda Center or any other amazing concert venues near Huntington Beach, CA. You can count on Relentless Limo to get you there in style and comfort without any of the hassle or stress of parking and driving. As a limo rental Huntington Beach, we offer excellent customer service and are available at all times with quick and effective answers to all your questions. We have special offers and will customize the perfect package for your next occasion. Let our Huntington Beach limousine transportation expert staff provide you with a free corporate, business or personal limo rental quote. Call us today at 888.560.8242. Relentless Limo - Reliable Limo Rentals in Huntington Beach CA since 2006!